I am slowly but surely fulfilling my goals and realizing my dreams. Would I like the money to match the achievements? Sure. 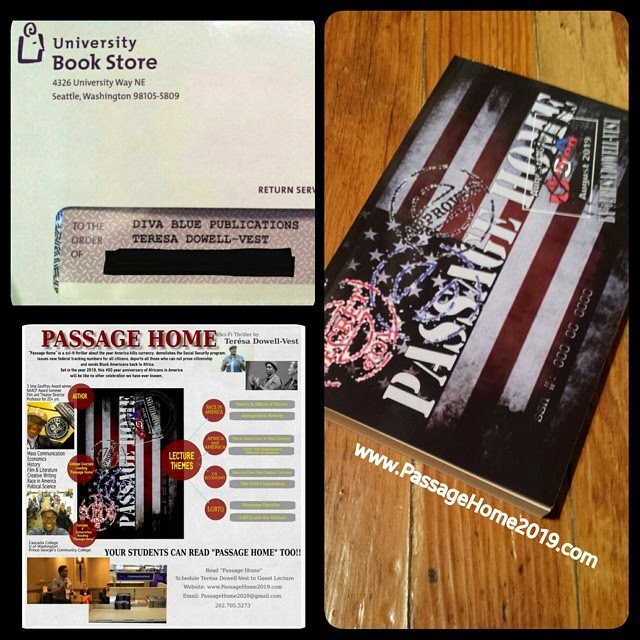 Am I tickled by the developments my book "Passage Home" is experiencing? Absolutely. A few days ago, I received a check in the mail from the University BookStore at the University of Washington in Seattle, Washington. Even though I've gone to Seattle to speak to a number of classes about my novel, it didn't really land on me that college students are reading my book until I received a check in the mail. This made my heart swell. 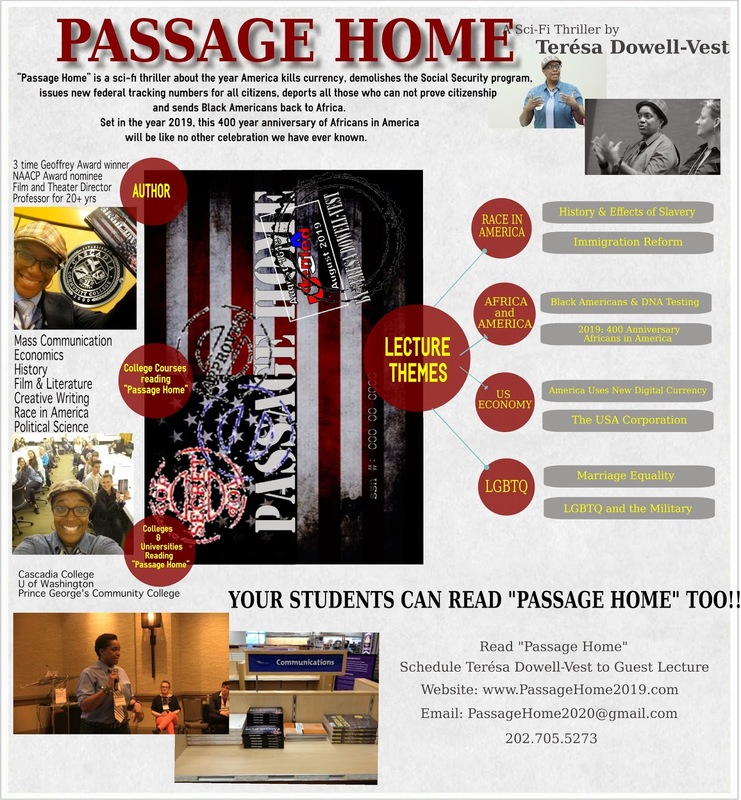 Thank you all for reading "Passage Home" and if you would like my book in the hands of the students at YOUR school, please let me know. I'll send you the ebook to read and we can go from there!